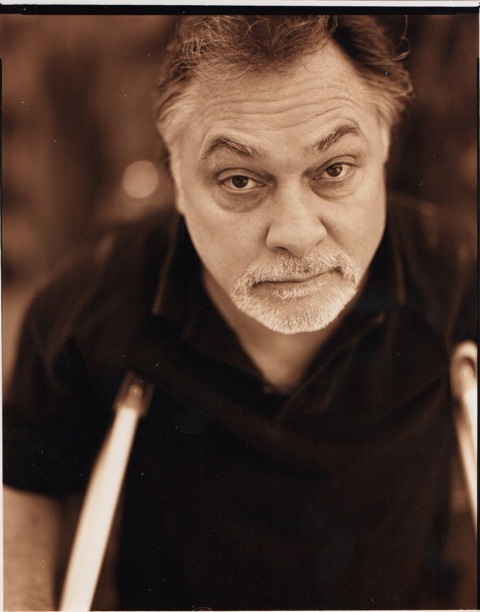 Read Shawn’s book, become political, stand up to bullies! 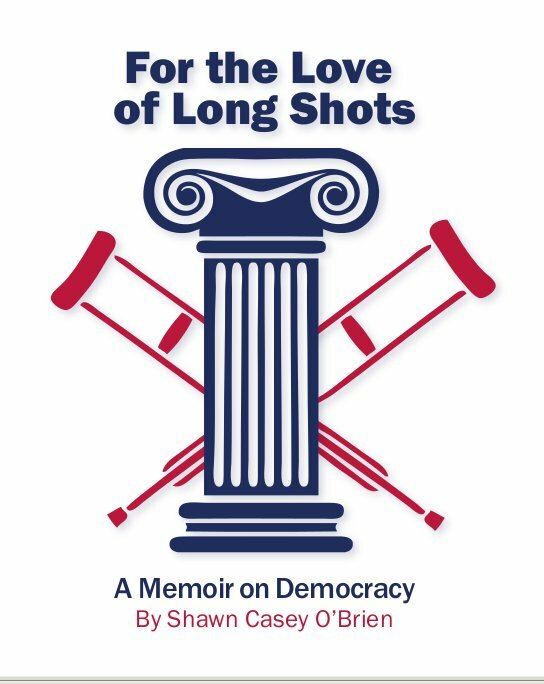 For the Love of Long Shots: A Memoir on Democracy is a true story about fighting back…politically! Now is the time! Be inspired, informed, and energized!